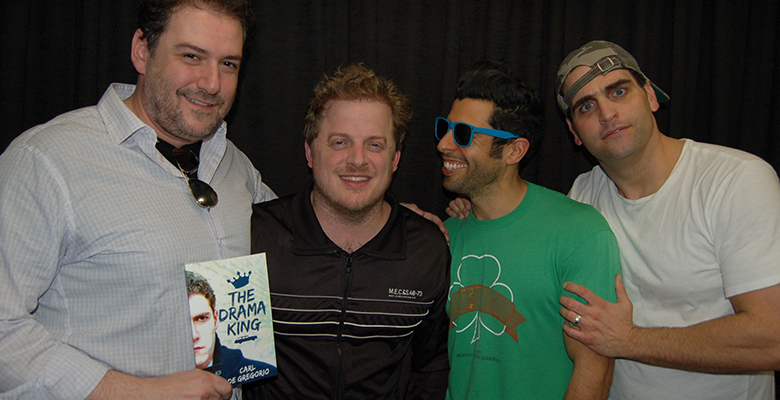 Author and long-time Ernst friend Carl DeGregorio comes in to talk about his book “The Drama King.” The guys discuss the book which takes you inside an acting conservatory and the processes that come with it. Bret plays some old school jams that he used to clip to. Get your fade right and pick up some body oils!